It was Black Friday morning when I went to Micro Center to get some great deals. I was only going to buy a few parts...such as the i7 Skylake, $450 at Amazon, $370 at Micro Center, at the time. An hour later, I walked out of the store with shopping cart holding computer parts with the potential for a machine to destroy all worlds. No here we are, a nice Skylake, 980 ti build. Overall, everything worked out perfectly, except that the reset button on my case doesn't light up or reset, may be my fault, may not, but is is not essential. My cup and graphics card, as expected, stay at nice and frosty temperatures, for computer hardware at least. The computer is extremely quiet, I don't know the exact decibels, but it sounds just louder than someone's whisper. My motherboard had no issues, so far. Originally, I had Corsair Vengeance LPX, but I turned on my computer one day, and it froze, and everything was messed up. I couldn't figure it out. I took it into Micro Center, and they figured out that it was a problem with the RAM. I traded the Corsair RAM in for Crucial Balisticx Sport, which has worked fine so far. 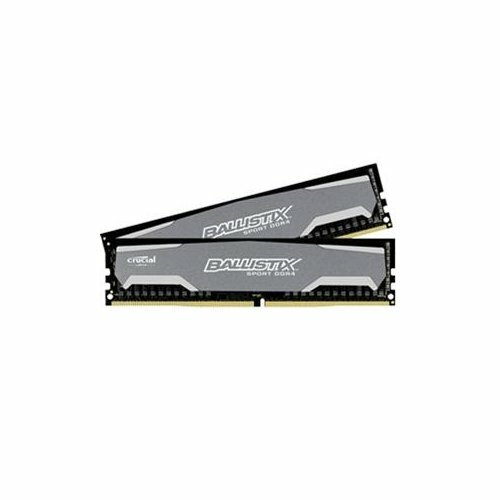 Note: The guy at Micro Center said that he has seen problems with the Corsair LPX before, so if you are planning on getting DDR4, then get the Balisticx Sport which seems to be more reliable. Also, I love the RGB lighting on my Corsair periphrels. Exactly what I expected, a great processor. I have not overclocked, which I might, but I think it will be even better after that. 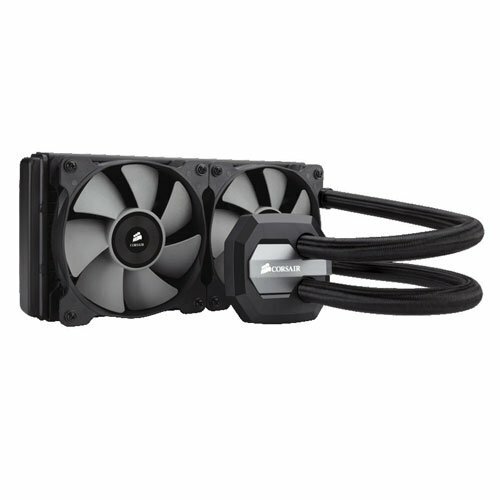 It keeps my processor between 25-30 Degrees Celcius, what else do I have to say. Easy to assemble with, only had trouble with 1 slot, the reset button on the front panel. The guy at Micro Center recommended this over the regular Z-170A, I forget the difference, does anyone know? As I said, my Corsair memory broke, this works fine at a fine clock speed. 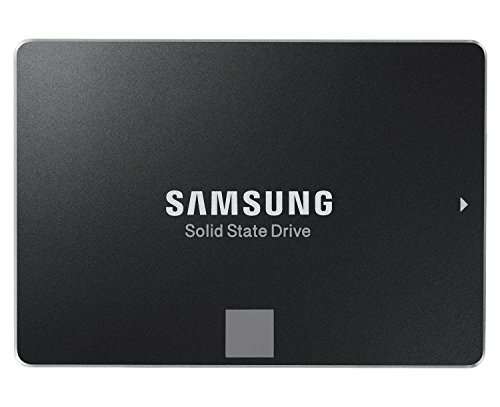 I have never used an SSD before, and it downloads blazingly fast. May need to upgrade storage sometime, right now I am fine. I am getting an unprecedented amount of FPS with this machine. Stays chilly too, so I can do some overclocking sometime. Great, beautiful case. Cable management was easy to do. Only issue was with the reset button, which I have said about 3 times now. Not a big enough issue to bring it down a star, also, I love the SSD cages. Honestly, I don't really know what to say besides that it gives enough power, it's quiet, and it hasn't broken. It hits the job done and it hasn't broken, good enough for me. So far, I don't have any problem with Windows 10. Everything works fine. It got the job done, planning on going Ethernet sometime. 144 Hz, 1 Millisecond response time, 1080p, $250 dollars. Ultimate budget monitor. Not like you'll need them, but the speakers are awful. 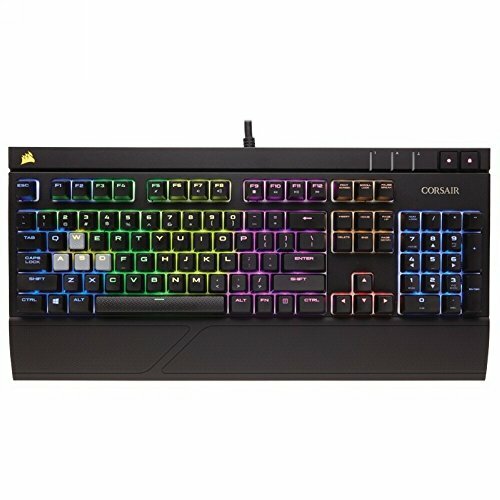 This was my first mechanical keyboard, and it felt great. The colors are vibrant. It is hard to describe how it feels like, so here we go: each time my finger pushes down on the key, the world around me slows down. They key begins to descend onto the cushioned pad (SILENT Red) it reaches an end on its journey. The spring pushes the key back up, the journey is over. If feels great, the side buttons can be positioned perfectly. Very comfortable, great sound fits with the RGB theme too, great headset. like others said, I doubt it's his/hers. Doubt any 8th grader will have thousands of dollars floating around as his 6th grade build is the same as this one. Looks like a parent building a system for a kid :P but yea I think people should stop calling their builds "#th grade build" or "##yo build"
Exactly, it obviously funded by is parents or someone else. Ever heard of Jobs? I'm in 9th grade and I have one! Your just jealous. No offence intended. It is his, and it is real. I know him, both his parents are doctors. 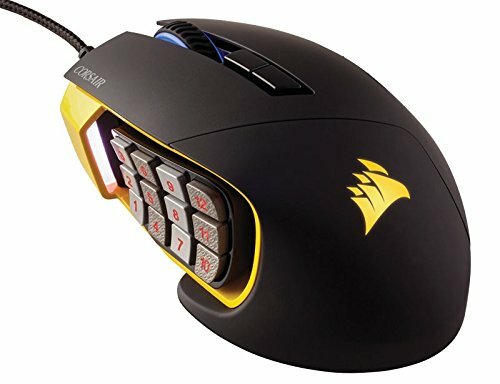 I'm in 9th grade saving for a ~1450 dollar build with my existing peripherals, but the money I'm saving should probably go towards a car... Same with you and this other kid. i was using a mac. In 8th grade, I had a Commodore 64. I bought it used from the classified ads in the local newspaper with money I earned from my paper route. Did you play Zork? I think that came out on Commodore 64. I've been building computers since before I was born. 700 dollars for the 6700k? wtf why? Also why buy a 1080p monitor with this build? Unless its leftover from a build before this. I know this guy, he's just rich and spends the money because he can. My cup stays nice and cool in my refrigerator. An hour later, I walked out of the store with shopping cart holding computer parts with the potential for a machine to destroy all worlds. This is why you should never go into a technology store alone, it will cause you to go bankrupt real quick. This isn't modest at all. You can build a whole computer for the price of that graphics card. Back in my day it was illegal for an 8th grader to work... wait a minute, how did you get to Micro Center? Full set of RGB peripherals, his age checks out sir. Modest my left testicle wtf lol. That mousepad will decrease your fps! I actually thought it was pretty cool looking. I'm all for it! Z170-AR difference from Z170-A is that Z170-AR has no VGA or DVI-D ports. For some reason I feel like this isn't his computer and he just branded the name with "8th grader's first modest build"
It is his, I know him. Btw; small complaint just because I'm OCD, is why did you plug your keyboard and mouse into the front panel of your case instead of just plugging it into the motherboard usb ports? It would look a lot nicer. :P But if it looks nice to you, I guess that's all that matters. PLZ PLZ PLZ PLZ PLZ DO SUM CABLE MANAGEMENT!!!! Dude look im in 7th grade and am currently saving for parts.But plz at least make it look better. I feel ur pain on just wanting the system done already, but it might as well be good looking! Yeah. His cooling is definitely adequate, but the window on the case would be more justified with proper cable management. Well... screw you too, buddy. Modest may be an understatement, but give him a break, he's 13! He has money, and you dont, salty? Stop harrassing him for having money and enjoy his build! That's why we are here! How'd you get the cash for this? 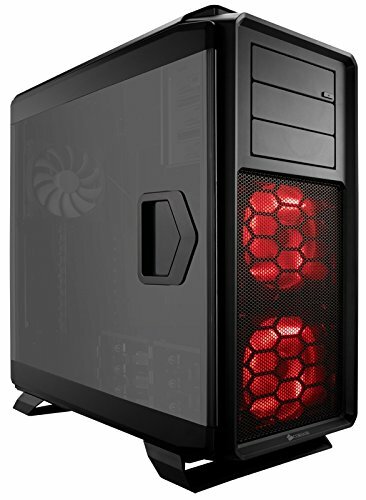 I'm 13 and looking to get a gaming pc, but I can't get the cash. How did you? Moddest? With a 6700k... And a 200 dollar case. I disagree however nice build and part selection. I would thank your parents. This first build will be his final build lol, reason being since he has such a overkill pc that will probably last him years other than updating few things here and there. Have you checked if you've hooked up the power lights to the motherboard correctly? There is a certain order you need to follow, you can just Google it. Never seen so many people offended by the word "modest". It's his 1st freaking build! How about you welcome him to the family and offer some constructive criticism, like tighten up your cable management. What the heck is wrong with you people? I am putting together a similar system myself. None of these parts are out of the ordinary. 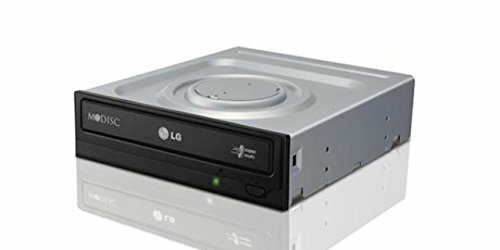 Most are a reasonable build at reasonable prices save for the 980 vid card. seems a bit hig but not totally out of question. I have seen prices go up and down rapidly on many of those parts and it is close to black friday. The skills of an 8th grade student can vary widely. Maybe dad or mom or older sibling helped with parts picking, design, or money. So what. Modest is a point of view. get over it. It is a creditable build, well thought out considering builders age. I am always disappointed when a z170 doesn't take advantage of M.2 capabilities. Maybe one day there will be no cables for power/data dangling in the case. He included all of his peripherals in the listed price. It's actually a <$2000 PC build. Stop complaining about someone at X age spending Y dollars. Different people are in different financial situations.